Dealer attendees and exhibitors both reported a strong event, voicing enthusiasm about the speakers and workshops. Boating Industry magazine held a black-tie gala Wednesday evening to announce its Top 100 Dealers (see accompanying story in today’s Trade Only Today newsletter). A sampling of dealers and exhibitors on the show floor generally echoed the same levels of enthusiasm. 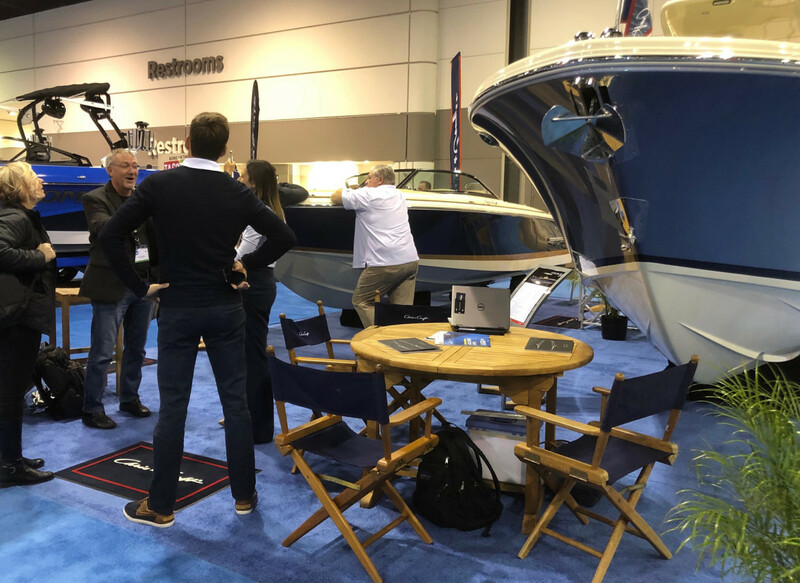 “It was fantastic,” said Roger Moore, CEO of the Nautical Ventures Group, a boat dealer based in Dania Beach, Fla. Moore brought three other executives from the dealership, including the director of marketing, general manager and sales manager. Ken Gearin, president of Flounder Pounder, was a first-time exhibitor at MDCE. 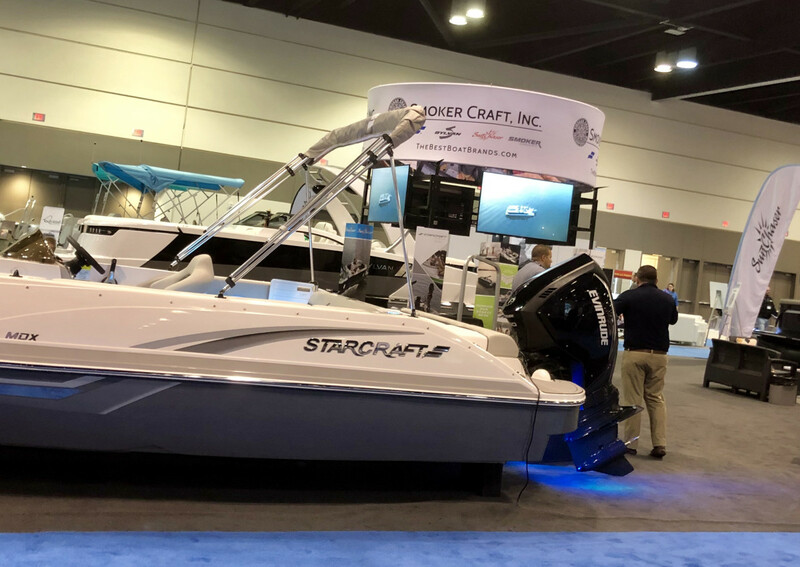 The company makes instrument panels and carries a line of late-model replacement parts for boats. Gearin said opening day was “kind of quiet,” but by the third day, he was “pumped” about the number of leads generated. Gearin also met several boatbuilders who were not exhibiting at the show but were there to check out the competitors’ models. “These were mostly smaller OEMs because the bigger boat builders are in buying groups, but they will be very valuable leads,” Gearin said. Divine said he gained leads from dealers, but also other boatbuilders. “If we can close all the deals that we talked about, this will have been a great show for us,” he said. “We plan to build rapport with the dealer base, and that will help us increase business over time.